Under Armour, the first revolutionised athletic wear brand in market, to introduce sweat-wicking fabric in 1996. Once again, Under Armour is changing the performance apparel game by introducing responsive textiles and gear which is scientifically designed to enhance performance. When it comes to training, Under Armour has 24 hours, 365 days of holistic mentality for athlete to work towards their full potential which gives more beyond training, sweat and competition. 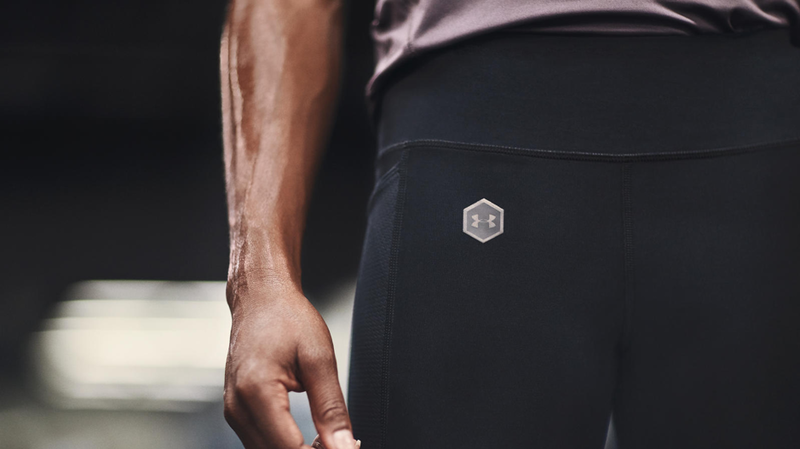 Under Armour established in the rest and recovery space through product innovations including Athlete Recovery Sleepwear featuring TB12 technology, developed in collaboration with six-time Super Bowl champion Tom Brady. 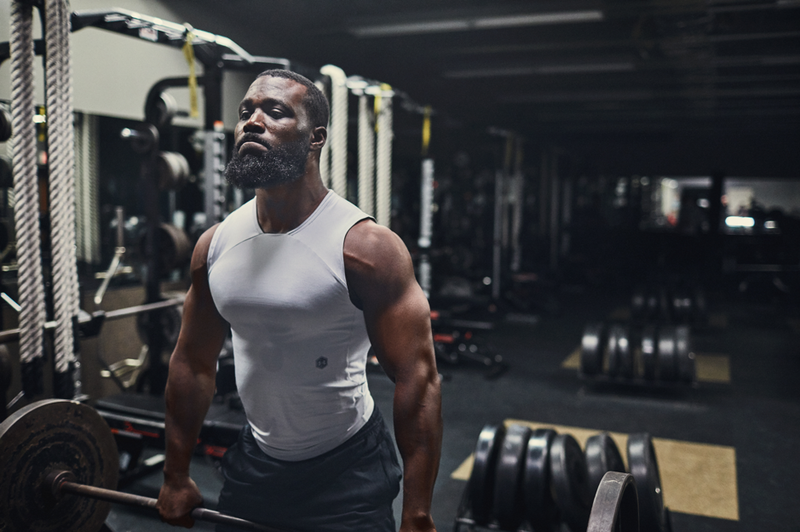 The 2018 Athlete Recover collection was designed in collaboration with leading technology provider Celliant for athletes to wear immediately after an intense workout, beginning the recovery process long before they get home and into bed. 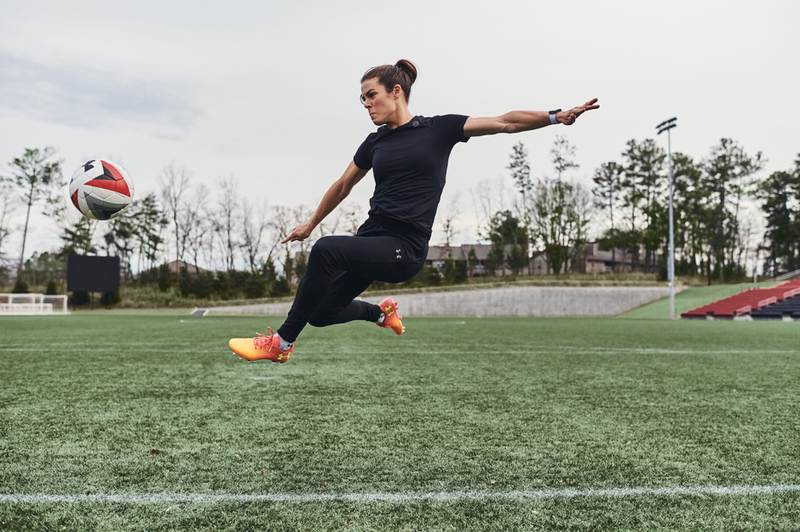 Now in 2019, Under Armour once again partnered with Celliant to create UA RUSH, a mineral-infused fabric designed to enhance performance, giving athletes that extra edge by recycling the body’s energy during moments of performance. WHAT IS UNDER ARMOUR RUSH (UA RUSH)? Under Armour RUSH is the newest performance apparel line, designed to be worn at the time of sweat. This scientifically engineered fabric promotes improved performance and energy return. UA RUSH is intended to provide the same benefits to the body as an infrared sauna. Minerals found naturally in the earth are extracted and broken down into active particles, which are then melded together to form a proprietary blend. The blend is then infused into the fibres which ultimately knit into Under Armour’s high-performance fabrics that make up the gear in the collection. Under Armour athletes from around the globe have been training in UA RUSH for their biggest moments. 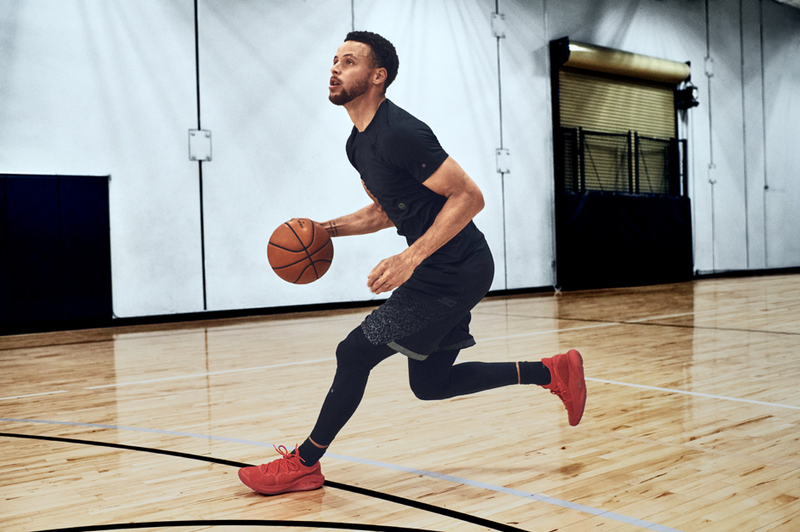 Under Armour will be providing a glimpse into the training experiences of some of the world’s most elite athletes in the form of a documentary launching this summer. The UA RUSH collection offers mens’ and womens’ collection which will be dropping at all Under Armour brand houses and online at https://www.underarmour.com.my/en-my/ starting from 11th April 2019.